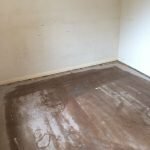 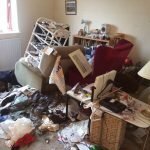 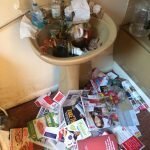 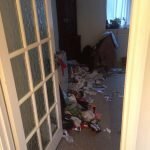 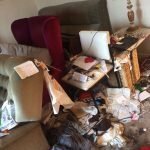 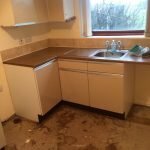 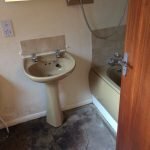 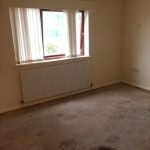 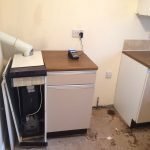 House Clearance Service In Ravenshead Netherfield Newark Nottingham Ollerton Ashfield Bassetlaw Broxtowe. 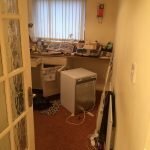 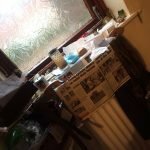 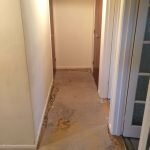 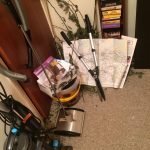 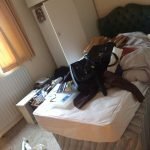 As well as clearing the usual furniture these small items will also need clearing – A Dewalt D23550-IX 110v circular saw, A stainless steel six cup mug tree, A party light rustic owl jar holder, A white DeLonghi Icona coffee machine, A brand new micro fibre king size 10.5 tog duvet, A stainless steel Von chef 3L air flask, A Morrisons three tier steam cooker, A white Morphy Richards bread maker, An Ercol goldsmith bow back rocking chair. 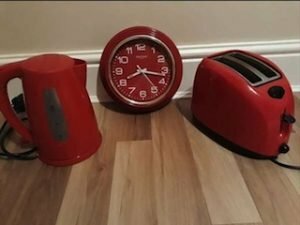 A red Tesco essentials two slice toaster and matching kettle, together with a circular kitchen clock. 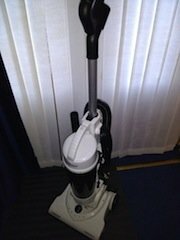 A white and black Vax upright bagless vacuum cleaner. 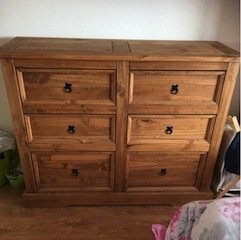 A large Corona pine bedroom chest of drawers, having six side by side drawers with cast iron handles. 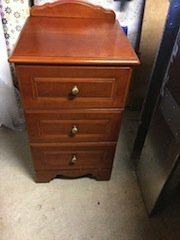 A small solid wood scalloped edge bedside chest of drawers, with brass knobs. 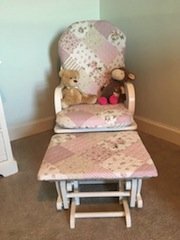 A white solid wood high back nursery chair and matching footstool, upholstered with pink patchwork fabric. 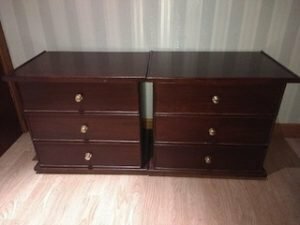 A pair of vintage stag mahogany bedside drawers, each with brass knobs. 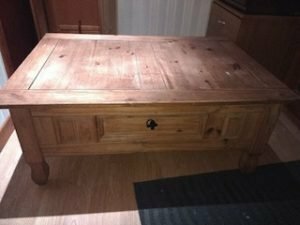 A large Corona pine rectangular coffee table, having a single drawer to either side with cast iron handles. 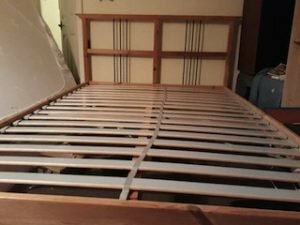 A solid oak and cast iron king size bed frame. 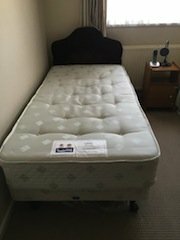 A single bed base and silent night mattress on castors, together with a black velour upholstered single headboard. 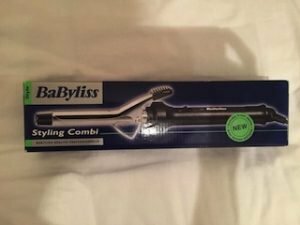 A brand new boxed Babyliss styling combi hair curler. 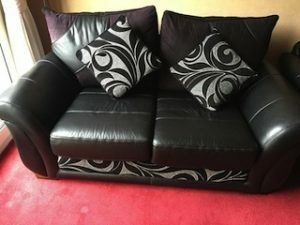 A two seater low back sofa on oak square feet, upholstered with black faux leather and patterned fabric. 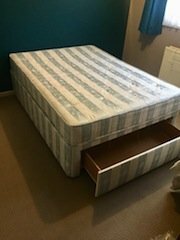 A double divan bed base and matching mattress, having a storage drawer to the bottom and raised on brass castors. 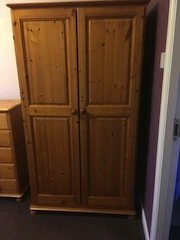 A tall standing solid pine double wardrobe on ball feet, together with the matching chest of drawers. 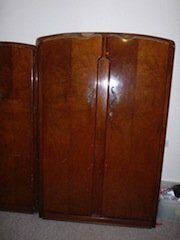 A pair of vintage walnut double wardrobes, with brass handles. 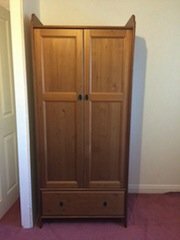 A tall standing solid oak children’s double wardrobe, with a large storage drawer to the base and a shelf inside. 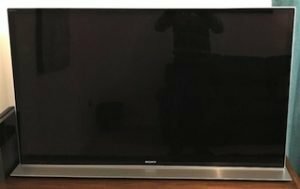 A black and silver Sony KDL-55HX853 55 inch full HD flat screen television.